Chief Executive Officer Robyn Boshers Peery joined the Boys & Girls Clubs of Maury County staff in 2012. A Columbia native, Robyn received her Bachelors from Vanderbilt University, and then earned a Masters in Sociology from Northwestern University. She has training in quantitative and qualitative research and program evaluation methodology, and single-handedly ran a nonprofit youth mentoring start-up in Chicago that she helped grow from serving 200 to 1,440 children in just three short years. She has used her expertise to help grow the Club’s overall operating budget by 247% since 2012. After serving as Chief Development Officer for four years, Robyn was named CEO in December 2016. The Board of Directors conducted a national search to fill the CEO role and received more than 30 applicants from around the country. Although they received many highly qualified applicants, the Board decided that Robyn’s experience, diverse skill set, intimate knowledge of the Club’s mission, and her dedication to the organization made her the best candidate for the position. 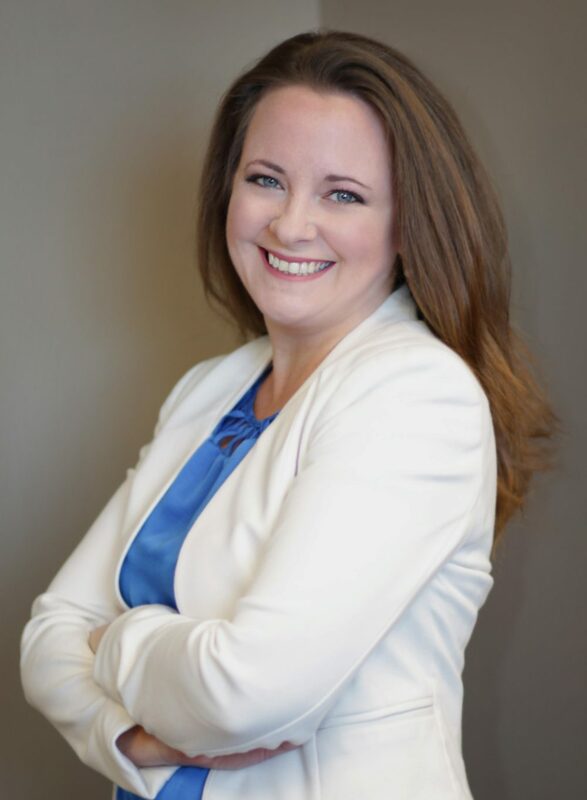 As CEO Robyn has overseen the organization’s successful expansion into Maury County Public Schools, opening and operating 11 new school-based sites to serve the entire county and quadrupling the number of youth served annually. Under her leadership, BGCMC also took over operations of the Pulaski Club in neighboring Giles County in late 2017. Robyn resides in Culleoka, Tennessee, with her husband Byron, their greyhound rescue, and their two miniature donkeys. She has two beautiful stepdaughters, Makayla and Adrianna Peery. She and her husband enjoy traveling and exploring new cultures together, cooking, camping, fishing, and other outdoor activities.